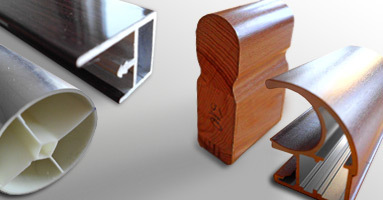 We produce finished wrapped profiles of almost all types using a wide range of materials, to order or in series. Whether in the furniture and door industries, caravan or ship building, shop or exhibition stand construction, or in the property sector – we offer economic solutions of the very best possible quality according to your requirements. We will also contribute our team’s long years of experience to your project. In this connection we offer our customers economical solutions and the best quality possible. Consulting expertise, reliability and the precision of our work form the nucleus through which we have gained a large number of prestigious companies as our customers. Based on mutual respect, long-term partnerships have developed in this way. Let us demonstrate the passion we feel and stretch us! 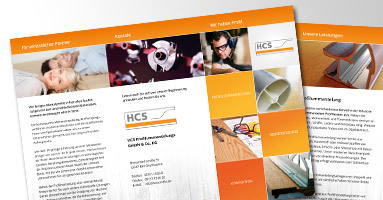 Profile examples, information flyer, our services as e-paper to download.